2016 Fall dates are listed below! October / November and December! 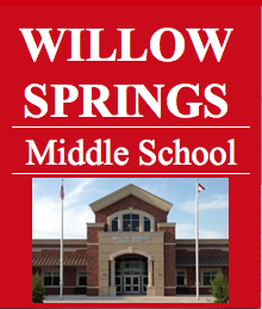 Monday October 31: Bring A Friend - small fee for friend and parent. Limited space available and each family MUST complete the BAF™ online contact form. 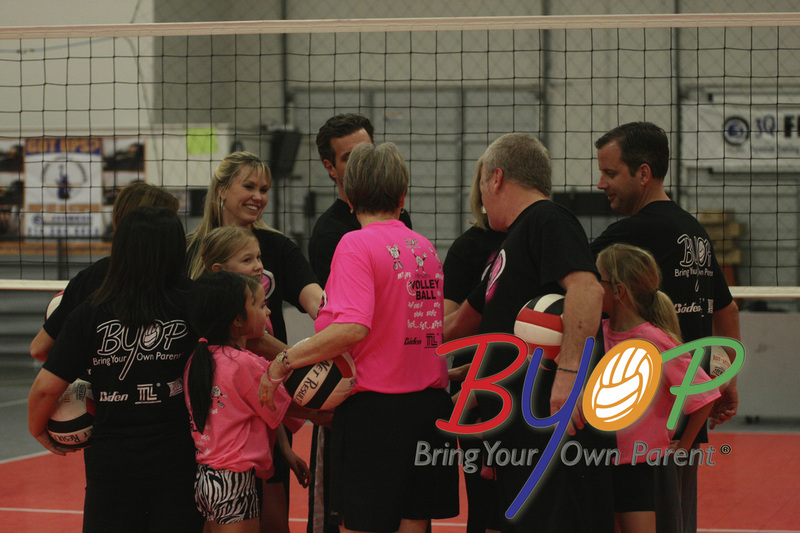 Fall 2016: BYOP® - Lovejoy for Ages 5-7 and Ages 8-11 (all sessions Monday night @ Willow Springs Middle School. Complete the contact form by clicking on the red link listed to the left. BYOP® - Lovejoy pay by mail no later than October 10, if space available for special promotional pricing. 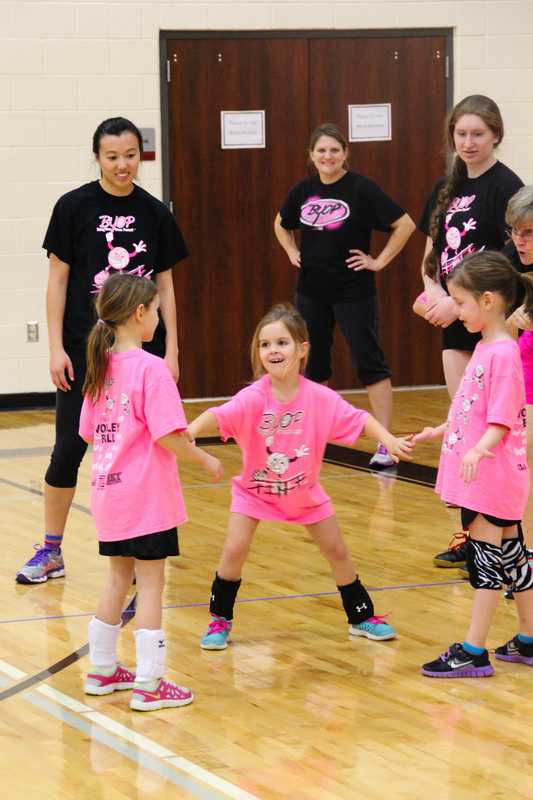 If you are on the wait list for BYOP® - Lovejoy (Monday)...you may register for another BYOP® program once dates have been confirmed for 2016 / 2017 Net Results Fall/Winter Sunday program. However, you must have completed your online contact form and provided a non-refundable deposit. If space is not available your deposit will be put toward next session (within same year). 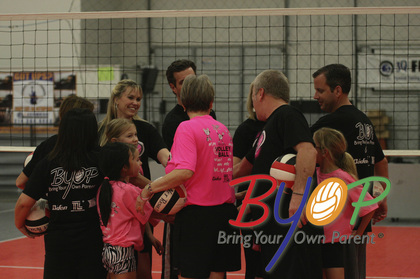 BYOP Bring Your Own Parent® is a registered trademark of brvc, LLC © 2012-2016. All right reserved.